Social media has transformed birthdays into big deals. 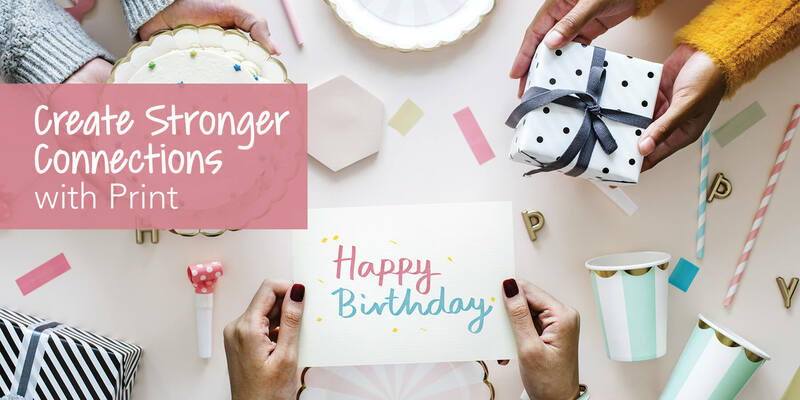 It’s not unusual for friends and family you haven’t spoken with in years to join the birthday frenzy, posting well-wishes on your Facebook or Instagram pages. But most people still find birthday cards that arrive in the mail far more engaging and personal. Despite all of the changes in the way we communicate, most of life’s cherished messages are conveyed in print—tucked away to be held and admired year after year. Paper and packaging help us stay thoughtfully connected to the people around us. Handwritten notes can make a lasting impression, while a package on our doorstep can surprise and delight us. Packaging creates a bond with the brands we love. And a framed photograph is tangible proof of a valued relationship. 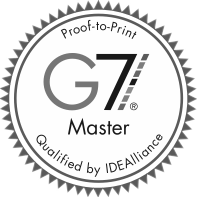 This ability to connect on a deeper level is the reason we choose print, even when it may be easier, faster, and more affordable to connect digitally. So what creates our love of print? It comes down to science. Here are three reasons why print creates stronger connections. Direct mail requires 21% less cognitive effort to process than digital media, brand recall was 70% higher for a direct mail piece, and direct mail’s motivation score was 20% higher than digital. It’s no surprise that print also aids in our education. According to the Paper and Packaging Board’s Third Annual Productive Learning Survey, 93% of college students and 87% of students in grades 7 to 12 agree that paper is essential to their educational goals. Even junior high and high school students—who live rich digital lives—prefer paper when preparing for tests. Seventy percent of them take handwritten class notes; 58% fill out paper worksheets, and 60% make and use flashcards. Did you know that the largest organ in the human body is our skin? Our skin is filled with millions of neuroreceptors that create our sense of touch. It’s no wonder why more than half our brain’s processing power is devoted to sensory experiences. Over the years there have been a number of studies that prove we have a greater emotional connection to print and paper, largely due to our sense of touch. A Bangor University study which used functional MRI testing concluded that physical material is more “real” to the brain and involves more emotional processing, which is important for memory and brand associations. Further conclusions were drawn from research conducted by a neuroscientist, Dr. David Eagleman. His findings, which were promoted by Sappi Fine Paper in their 2015 publication Haptic Brain, Haptic Brand, explained how we understand the world through touch, a concept known as embodied cognition. Essentially, he says: the way something feels drives our thoughts and behaviors. For example, studies show that people who are lightly touched by a server in a restaurant leave bigger tips, doctors who touch their patients are seen as more caring, and NBA teams who interact physically during games—high-fives, chest-bumps, and the like—consistently win more games. Since you can’t feel an email, e-book, or online display ad, print has a significant head start when it comes to building connections with customers. Have you ever noticed how much of the world around you involves print? Although you may be consuming less of it (because you communicate via email or pay bills online), every day you interact with thousands of printed materials. Street signs, food labels, clothing tags—the world is full of print and paper and our society could not function without it. That’s why, despite the abundance of digital communication options, we choose print when something is important. Whether we need to communicate critical health and safety information or celebrate an important life event, print continues to be an important part of our daily lives. The much-loved wedding website “The Knot” reported that the average cost of wedding invitations in 2017 was $408. 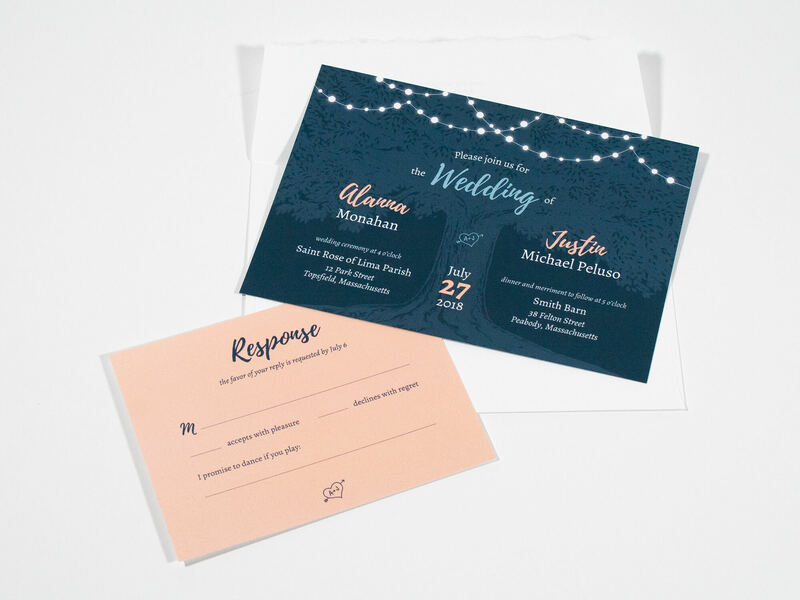 Prices range from $2 each for digitally printed invitations available online, to $10 or more for beautiful works of art from stationery retailers like Crane & Co. But why does this pricey tradition still persist? Because according to the experts, a printed invitation sends a signal of importance. Marketing experts say the key to using print effectively is to use it creatively and when possible make it the first touchpoint in your campaign. With digital communications, the only connection is visual. All messages feel the same when you touch them on your iPad screen, but print can engage across many senses. Unique substrates, high-quality paper, dimensional shapes, specialty inks, and textured coatings are just a few of the ways print stands out. That’s why experts suggest using direct mail as one of your first campaign touchpoints. 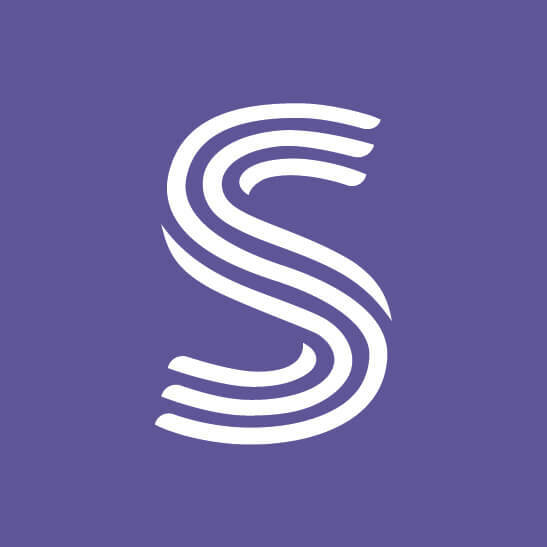 Its unique characteristics can help you build connections faster and drive people to additional information online. This article first appeared in Tactics Magazine, Volume 8, Issue 4. This article first appeared in Tactics, our bi-monthly industry publication created by and for marketing and creative minds. Each issue provides informative articles, expert advice, and thought-provoking strategies designed to engage marketers from all industries.